WeChat’s new platform has launched a suite of cloud-based apps for smartphones called Mini Program. A user can access this collection of cloud-based apps without downloading them with this WeChat Mini program. The Mini apps are available within WeChat app and don’t make a marketplace for apps. Considering the Apple’s terms of service, WeChat avoids calling this an app store. However, Apple doesn’t encourage third-party app stores on its platform. 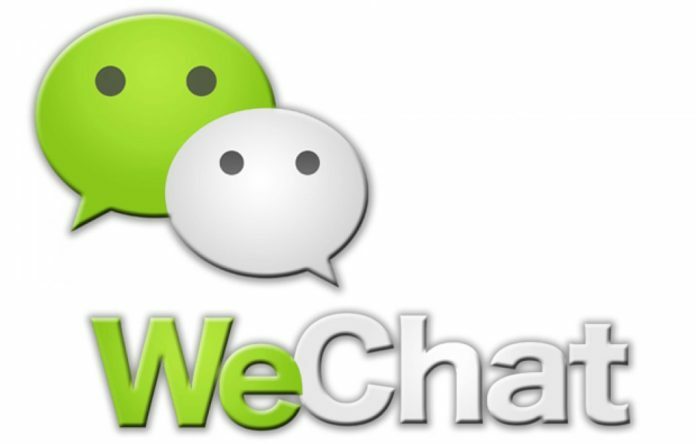 It is expected that the WeChat Mini Program will rule the cloud apps platform. However, the company claims it doesn’t have any central location to distribute the apps. Users can find Mini Programs by scanning QR codes or can also discover through search results. These apps carry functions like iMessage apps which provide minor but handy utilities. You actually don’t need storage space on your phone to use the apps on Mini-Programme. Over the years, WeChat has added plenty of features like paying bills, check news, buying flight tickets. The features have added great value to the company, while Mini Program could take these features ahead. “The company has taken care not to describe Mini Program as an app store, saying it doesn’t have a central location to distribute applications. Apple doesn’t allow third-party app stores in its iOS App Store. Tencent also dropped plans to include the word ‘app’ in its name, calling the features ‘programs’ instead,” Tencent Chairman Pony Ma wrote on his WeChat account back in September. App store being central for Apple’s revenue stream, iPhone reaching more people play a bigger role. Apple dealing with the cloud apps will surely be an interesting element to see.